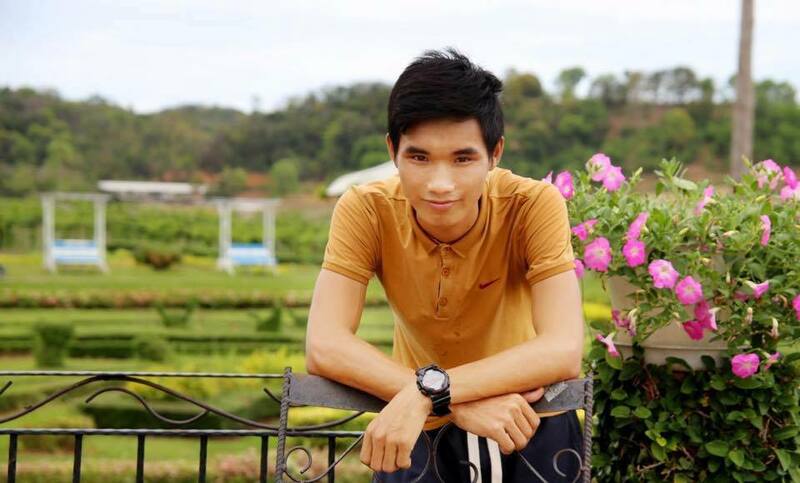 Vietnam Human Rights Defenders, April 7, 2017: Vietnam’s authorities on Apr 6 announced the arrest of blogger Nguyen Van Hoa, a blogger who has covered news related to the illegal discharge of toxic industrial waste of the Taiwanese Formosa steel plant in the central province of Ha Tinh. Hoa, who was arrested on Jan 11, was accused of producing videos that deliver “false message” and incite social unrest. The 22-year-old activist is being probed for “abusing democratic freedoms to infringe upon the interests of the State” under Article 258 of the Penal Code. The blogger, who has been kept incommunicado since the detention, may face imprisonment of up to seven years in jail if convicted according to the Vietnamese current law. Hoa allegedly participated in a protest in October last year outside the premises of Taiwanese Formosa steel plant in Ha Tinh, which is responsible for the massive fish deaths in April 2016, Vietnam’s worst environmental disaster to date. He then shared a video of the incident on social media, “complicating security and order in the area,” the police said. Vietnam’s government portal said Hoa had already admitted to inciting protests, causing unrest as well as distorting facts and smearing the Communist Party and the Vietnamese government. It is worth noting that the young activist has not been allowed to meet with lawyers and his family’s member since Jan. 11. Vietnam continues to use draconian articles such as Articles 79, 88, and 258 in the Penal Code to silent local dissidents, social activists, bloggers and human rights defenders, according to international human rights organizations. Amnesty International said the communist nation is holding around 112 prisoners of conscience while Human Rights Watch said Vietnam imprisons around 130 political prisoners. Meanwhile, Catholic farmers in Ha Tinh and Nghe An continue to hold peaceful demonstrations to demand fair compensation for the affection caused by Formosa and request the Taiwanese firm to leave the country.